Mornings are great for meditating, grounding yourself in positive intentions, and being thankful for the new beginning. 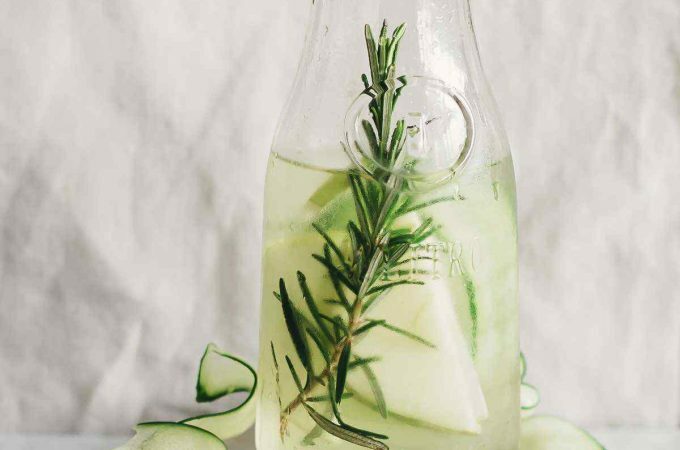 It’s the time when your body needs intense hydration and simple yet nourishing foods to kick start your metabolism and give you energy for the new day. 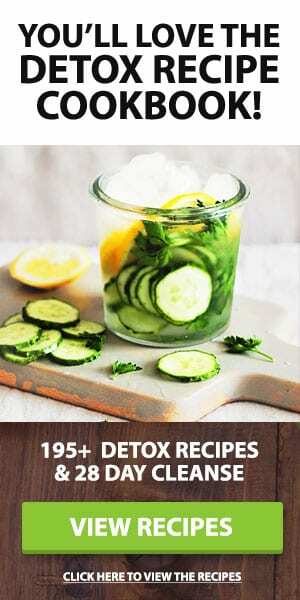 Morning is also the best time to have this delicious smoothie, packed with exceptional nutrients for fueling up your cells. 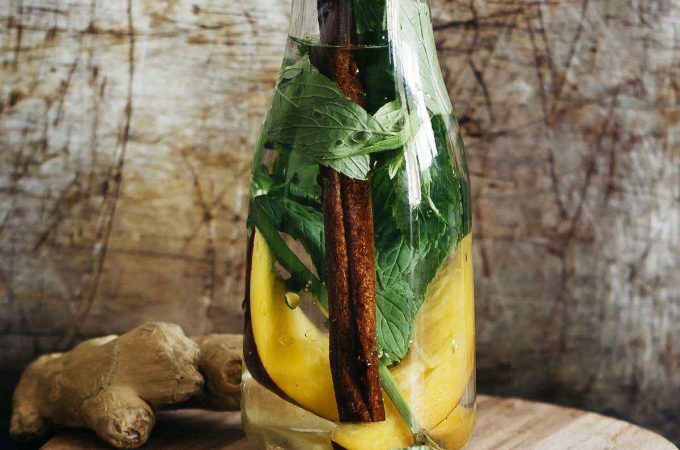 I love the combination of pear and ginger, because it’s invigorating, sets fire to my digestion, and tastes amazing! 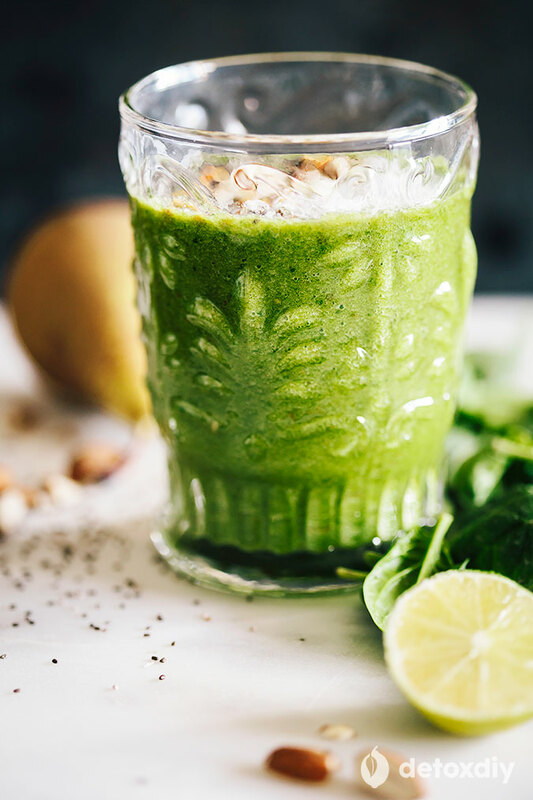 Green smoothies are always a great choice when it comes to a detoxifying breakfast, but you can play around with ingredients to obtain delicious taste and actually enjoy your first meal of the day. 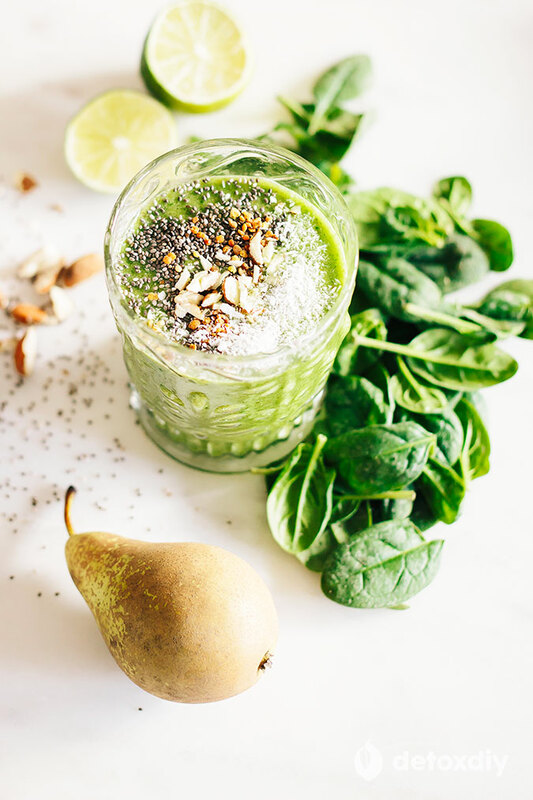 Pear is a great addition to your green smoothies because it gives creaminess and sweetness to disguise the flavor of fresh greens, and also because it has excellent nutritional benefits. Pear is also a good choice for mornings, because it’s very easy to digest, and is actually one of the most recommended fruits for starting a baby’s food diversification. 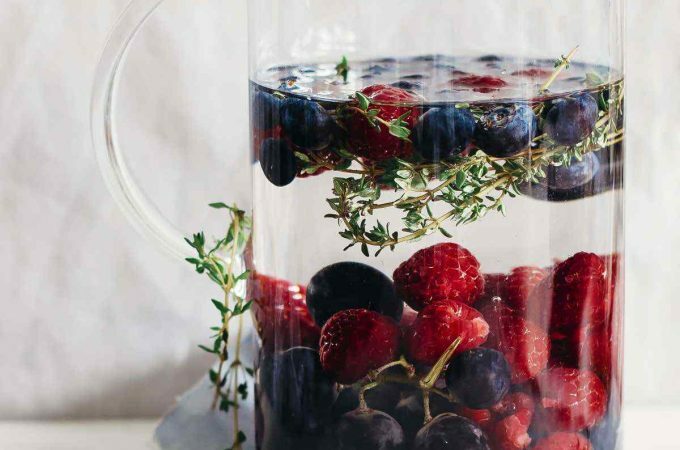 It contains both soluble and insoluble fiber, along with the antioxidant vitamins C and K, the mineral copper, and a wide array of phytonutrients, especially flavonoids. 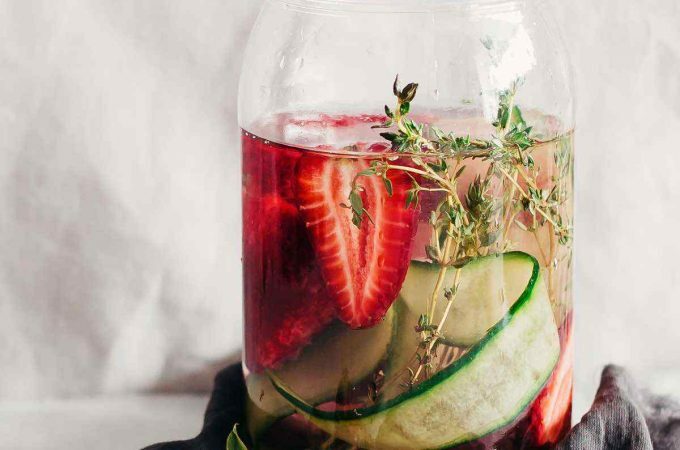 Flavonoids are great during a detox because they offer additional antioxidant protection to your cells and protect against free radical damage. Both the flavonoids and fiber in pear reduce the risk of Type 2 diabetes and heart disease, by improving the insulin sensitivity and lowering the cholesterol levels. 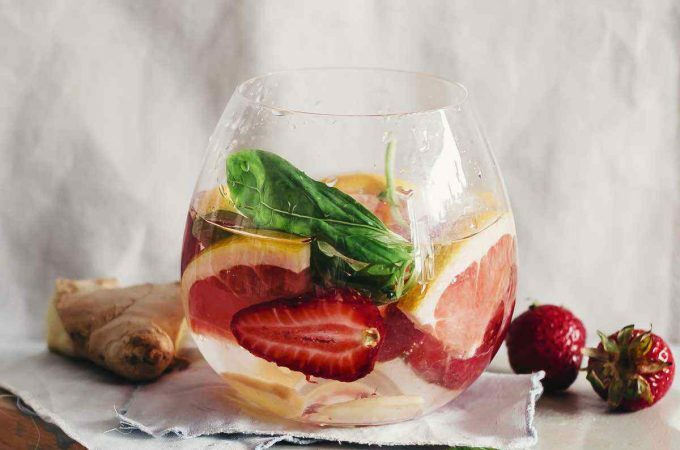 That’s why detoxing is so effective, because each healthy thing you consume has multiple healthy benefits that add to your overall wellbeing and feel good nature. 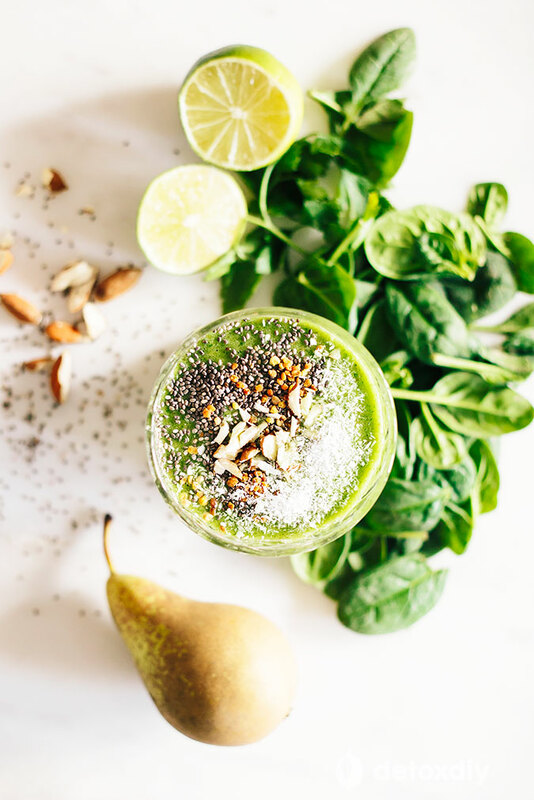 In this smoothie I combined the health benefits of pear with the soothing properties of ginger and the detoxifying powers of spinach. The gingerol is the active substance in ginger and it not only stimulates circulation and improves digestion, relieving IBS symptoms, it also offers antioxidant and anti-inflammatory protection to your cells. Fresh spinach provides a big benefit for your cellular activity, bringing them oxygen, helping them restore and regenerate, and triggering an intense and natural detoxification process. 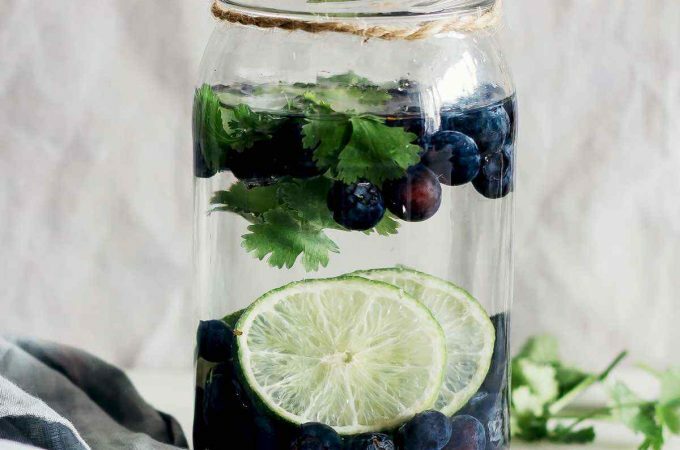 You can add your favorite superfoods to this delicious smoothie to enrich its nutritional load. I prefer chia seeds for extra fiber and a good dose of protein, along with bee pollen, a whole food ingredient which nourishes cells with minerals, enzymes, and vitamins. 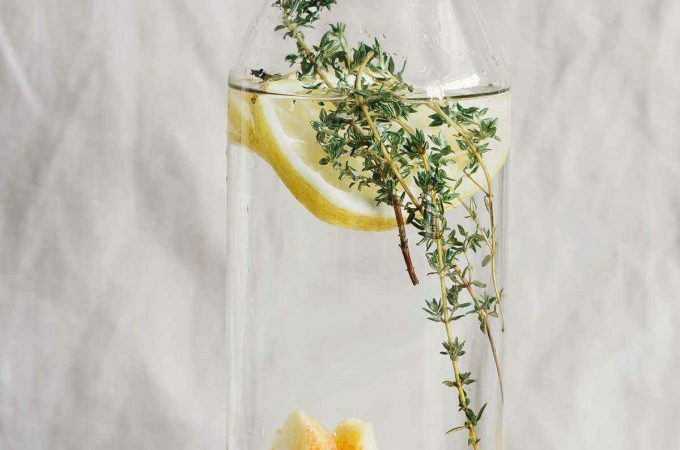 Blend all the ingredients until creamy and drink straight away.